Thought 1: What is it that makes content shareable? Utopia is to get the consumer thinking “hey, I know this is an ad but it was just too cool not to share with my friends”. It was also interesting to hear from the panel discussion involving senior editors from nineMSN and MailOnline share the fact that positive content is twice as likely to be shared than negative content. How you can get inspired: check out BuzzFeed for highly shareable content covering both hard-hitting and light snackable news. My favourite session for the day was from Douglas Nicol from The Works in Sydney who shared some amazing insights into shareable video. Douglas went through the three main short-form video sharing apps: Instagram, Vine and Snapchat. Interestingly 5.2 million Aussies are sharing videos online via these three apps, with women taking up the greater proportion. Douglas shared loads about people’s motivations behind the use of the video sharing apps and strategies for brands as to how best to use each platform. Most interesting though was this shocking stat: humans’ short-term attention span has decreased from an average of 12 seconds in 2000 to only 8 seconds in 2013. That’s less than the short-term attention span of a goldfish! How you can get inspired: grab yourself a coffee, carve out 15-minutes of your day and check out Douglas Nicol’s incredible research at Datafication. Who to follow: Douglas Nicol (@MongrelMarketg) and the team at The Works in Sydney. Relationships and trust is often pushed to the side in favour of the sexier sides of advertising but it was a recurring theme in three of the presentations today. Most interesting was Jay Morgan (Digital CD from Havas) and Ben Cooper (Group Innovation Director at M&C Saatchi) who explained how key a strong client relationship is when developing innovative ideas that push boundaries and involve client risk. When developing the award-winning Durex Funderwear idea, Jay’s team needed a deep enough relationship with the client to say that if the project proved to be impossible they’d need to pull the pin, but only after they’d spent 2 weeks of expensive exploratory research to investigate the technology. In the end Havas was able to deliver the idea but it was all made possible due to the risk the client had taken on Havas’ idea to explore the idea in the first place. Also interesting for Suits was CMO Kim Portrate’s comments on her agency partners that know the best times to contact her – during her work commute. The key take-out here is that agencies are just one of a client’s many priorities and therefore we need to meet them in the middle to best serve them and their brands. This is just the tip of the Mumbrella360 iceberg from Day 1 and I’ll definitely share more detail in future posts. 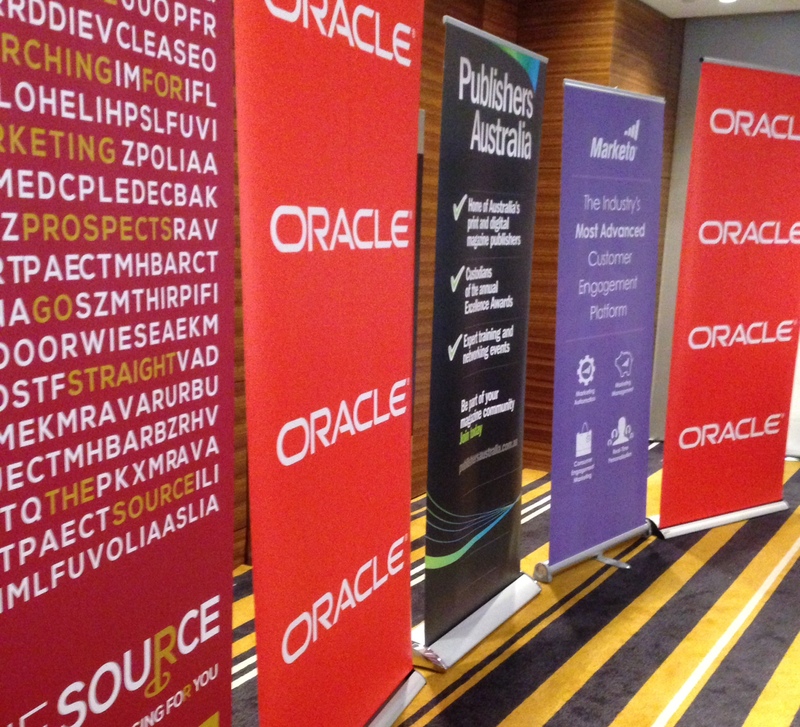 For now keep following my live Twitter feed at @JABlaskett and keep an eye on the event hashtag, #m360. There’ll be plenty more to come tomorrow!